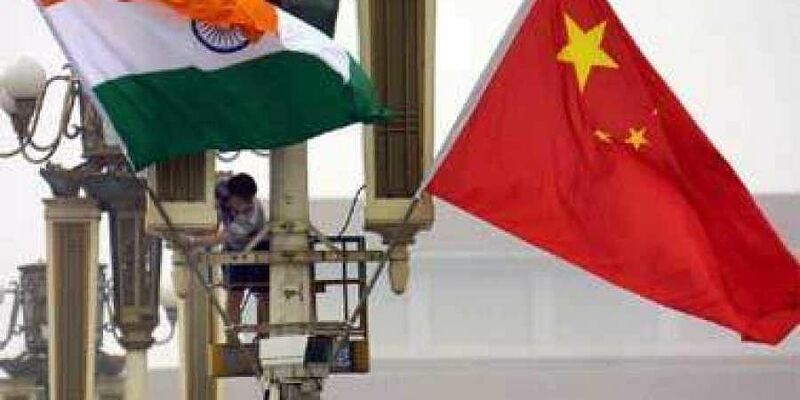 The statement that 'China will not pick sides' by a state-run media house is likely to deal a blow to the confidence of Pakistan which has held that Beijing would not allow India to run over it. China, the "all-weather friend" of Pakistan, will not take any side if war breaks out between India and its western neighbour. Instead, Beijing will play the role of a mediator with an aim to ease the two countries' conflicts, according to Chinese media linked to the ruling Communist Party of China (CPC). "China will not pick sides in India-Pakistan disputes. Aiming at easing the two countries' conflicts and improving the anti-terrorist situation, China will play the role of a mediator and facilitator amid the ongoing tensions," read an op-ed published by Global Times. China's consistent policy has been political consultation, the op-ed says, adding nothing will change Beijing's stand in promoting peaceful negotiations between India and Pakistan. "Although China supported Pakistan in alleviating poverty and wiping out terrorism, Beijing is not an enemy of New Delhi. Just the opposite: China proposed and launched the BRI, which not only meets India's needs for infrastructure construction but also helps ease India-Pakistan tensions. India should overcome its prejudices against the BRI as the initiative will boost cooperation and help bring stability to the region," op-ed furter read. However, some Indian experts hold China responsible for the impunity to terrorists who were allegedly based in Pakistan and planned the Pulwama terror attack in February with many regarding China's Belt and Road Initiative (BRI) as a geopolitical threat. China believes that such allegations are baseless. Chinese foreign minister Wang Yi met his Russian and Indian counterparts at the 16th trilateral meeting where they vowed to eradicate breeding grounds of terrorism and extremism. The Chinese government believes that if both India and Pakistans meet, a mutual trust can be built and a foundation for peaceful negotiations can be laid to strengthen the fight against terrorism together with China. Recently, China threw up the Shanghai Cooperation Organisation (SCO), in which both India and Pakistan are member countries, as a possible forum for the resolution of the India-Pakistan dispute. The statement that 'China will not pick sides' by a state-run media house is likely to deal a blow to the confidence of Pakistan which has held that its 'iron brother' would not allow India to run over it.